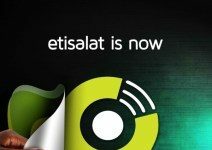 Many people still don’t know that Airtel free browsing cheat can be used on a PC via Hotspot tethering and via direct modem/mifi. Today, i will be dropping the settings right here for PC users. Kindly follow me step after steps as we set it. 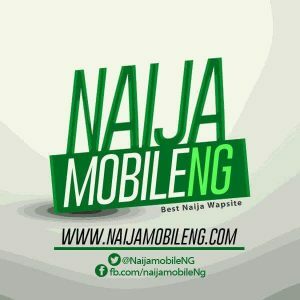 First of all, download psiphon handler for PC from the link above and install it on your computer. 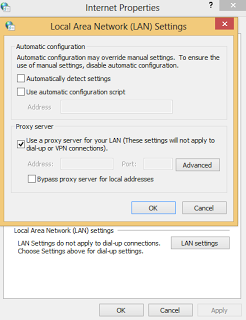 tick “Use System Proxy Settings” and Click “OK” to save the new proxy settings. 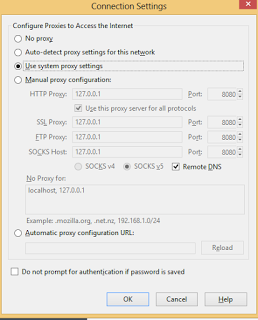 Change proxy settings on google chrome. 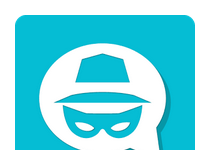 Finally, click on “OK” to save the settings. That’s all. 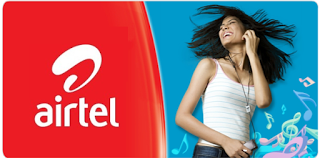 You are now set to browse unlimitedly with your PC with Airtel free browsing cheat. 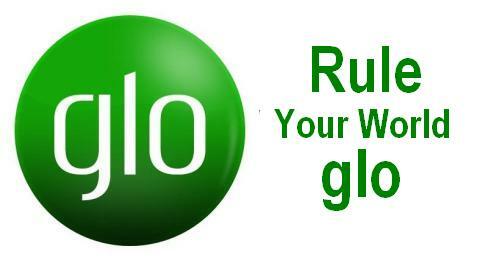 Latest Working Proxy Server For Glo Free Browsing Via Anonytun.